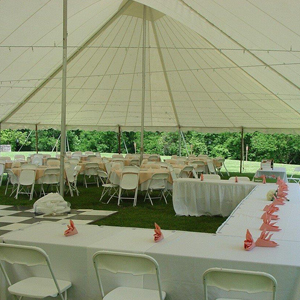 Visit us in Louisville to discuss your next party tent rental. 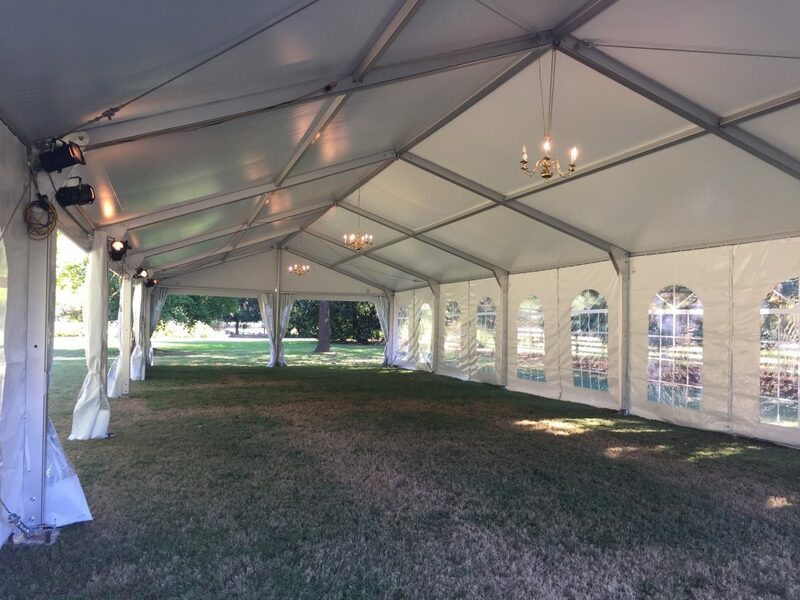 Choose from a wide range of sizes for your party tent. 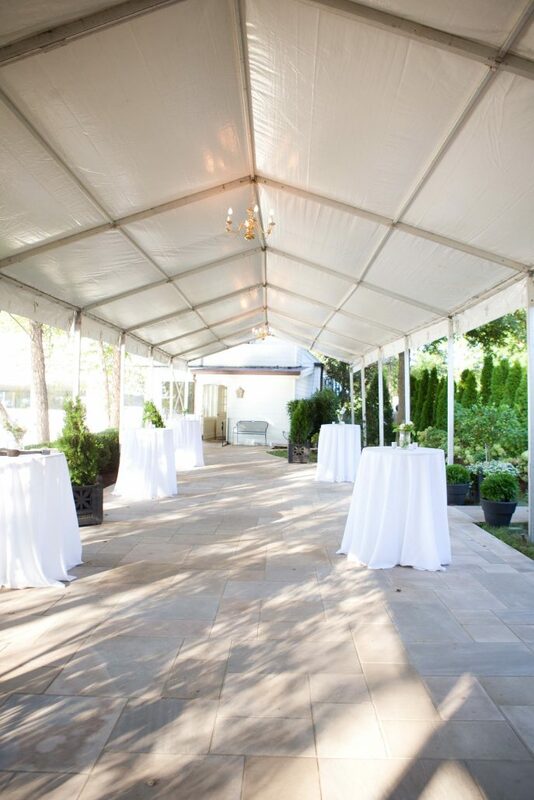 No matter what type of event you’re planning, we have the perfect tent for it. You can choose from more than 200 tents in all different configurations and shapes, from 10′ x 10′ to 100′ x 800′. With over 20 years of experience in the party rentals business, we guarantee that we can make your event exactly what you’ve envisioned. 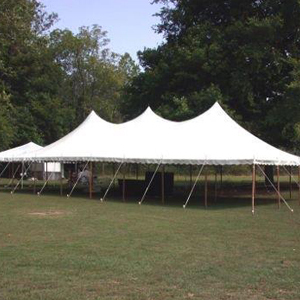 We offer pole tents, frames tents, and clearspan structure tents. 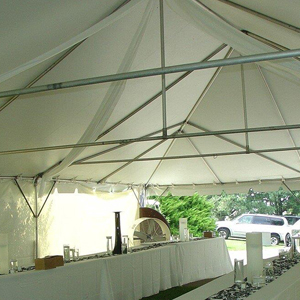 Tent tops come in white or clear vinyl. With our tent cleaning equipment, we ensure that all tents are clean prior to our factory trained staff delivering the items to you.